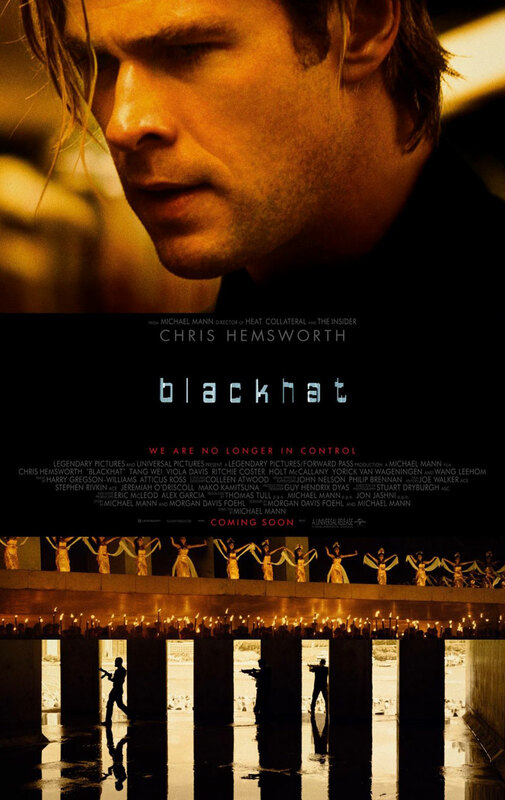 Chris Hemsworth, Viola Davis and Tang Wei star in director Michael Mann’s action thriller Blackhat. Watch the movie trailer below. A man is released from prison to help American and Chinese authorities pursue a mysterious cyber criminal. MPAA Rating: R for violence and some language.